The time between these series of blog posts is certainly becoming shorter and shorter indicating the sheer enormity of app development. Here are my latest picks that are must have items on your iPad/iPod or iPhone. 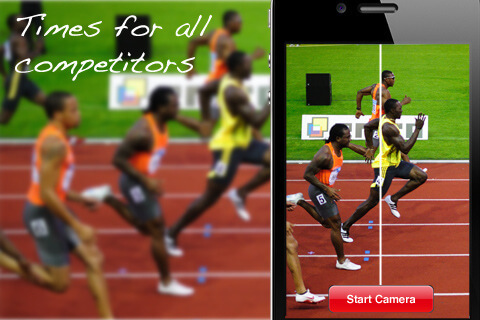 1) SprintTimer – a unique timer and photo finish app that employs the same techniques as the professional equipment used at the Olympics. Start the timer and point the camera towards the finish line. sprintTimer will build an image of narrow slices of the finish line. You can then scroll along the photo to get the time when each competitor crosses the finish line with a 0.01 s resolution. The image can then be saved for record keeping. To top it off the timer can also be activated by a button touch or automatically by sensing the gun sound. AMAZING. 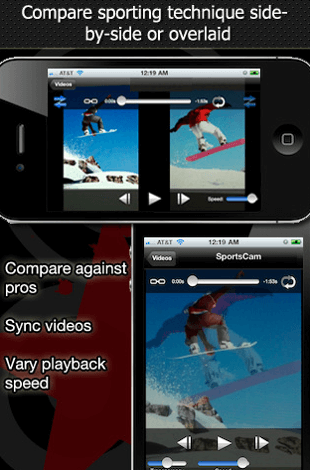 2) SportsCam – Exceptional video analysis within your pocket. Film a sports skill or action and immediately begin an analysis that can include side by side comparisons. Users can also draw on video footage to explore biomechanics concepts or skill development. Videos can then be uploaded to YouTube from within the app. 3)PB Go – Great little app for use in Swimming and Athletic events which allows you to record the personal best times for your students/athletes etc. There is also the option to attach an image for each event. 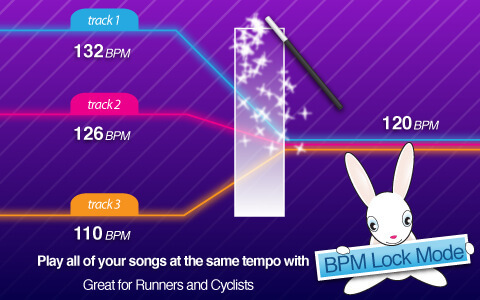 4) TempoMagic Allows you to alter the tempo of the music on your device. Perfect for fitness circuits, running or anything where you need a consistent tempo. 5) Nike Training Club – Your own personal trainer, anytime, anywhere. Contains over 60 custom workouts that include video instructions and step by step guidance. 6) Interval Timer A app that will assist with the timing of activities by allowing you to designate a high intensity and low intensity duration along with a dedicated rest duration. Perfect for use within cycling, running, weights, exercise, workouts, stretching, boxing etc. No longer will you need to keep an eye on the stopwatch. 7) PE Plus – Created by a pair of first year teachers in Victoria featuring a solid collection of minor games. Great for teachers who feel they are playing the same games all too often. 8) WADA – Great app made by the World Anti Doping Association which lists the many prohibited substances and methods. Perfect reference guide for teaching the rationale behind anti doping codes. Hi, great blog for PE teachers! Love getting apps that make teaching even better. Can’t believe the sportscam app is free! Will be using that soon! Do you know of an app for keeping score during interhouse competitions for the iPhone? I’ve been trying to use the various apps listed in PE. Love the Sports Cam – I can overlay or side by side two people’s performance and have students self-assess or peer assess. Also like the PE Plus – I can pull up a different game if I’m short on ideas or have been recylcing the same ones over and over.